The ISO 9241-210 standard provides a framework for human-centred design (HCD) activities comprising the four stages: context of use, specification of user and organisational requirements, design solutions, and evaluation against requirements. Other parts of the 9241 standard cover user interface design and usability. 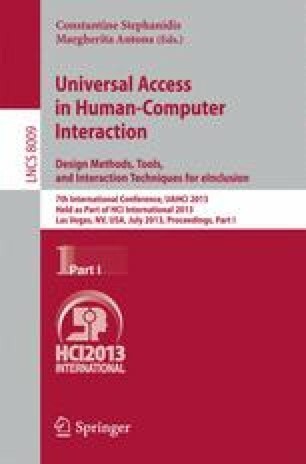 This paper uses the HCD framework to emphasise user experience (UX) design and methods used to help create good user experiences. It also relates the framework to an agile software development environment. It is concluded that the flexible and iterative nature of ISO 9241-210 makes it a good basis for both user experience design and an agile development process.